Direct Language Hub is a modern e-learning platform for learning foreign languages based on the direct method. By using our program, you will get to know various accents – and learn to understand people from different parts of the world. You will not find this feature in any other e-learning program. In our program, you can choose from 28 different types of tasks, which helps you practice various language skills, enhances your motivation and prevents boredom. Through questions and answers, which are typical of the direct method, the natural way of communication is reflected. If you study English in a language school by using the English designed with Direct Method coursebook, you can find a free course which facilitates consolidation of lesson material, clearing one’s backlog, as well as revision for exams in an attractive and modern way. Each exercise is ascribed to a particular unit in the coursebook and students receive up to 100 extra hours of learning free of charge! Collect a discount coupon from your language school and start using your free course on the Direct Language Hub platform www.dlhub.eu today! 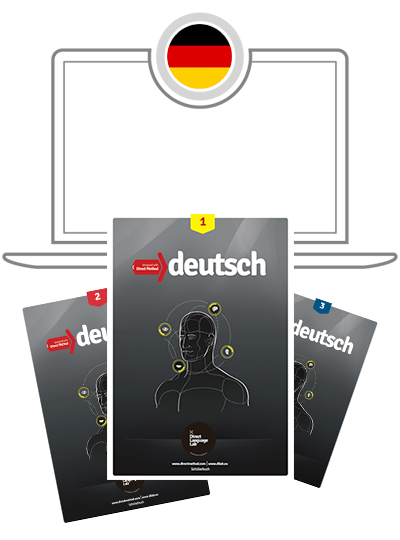 A course of German – online support for your classroom study from the coursebook “Deutsch designed with Direct Method”. What do you learn? About 1500 words and all important grammar points. You will be able to understand spoken English better in three different accents and use vocabulary and grammar more effectively. 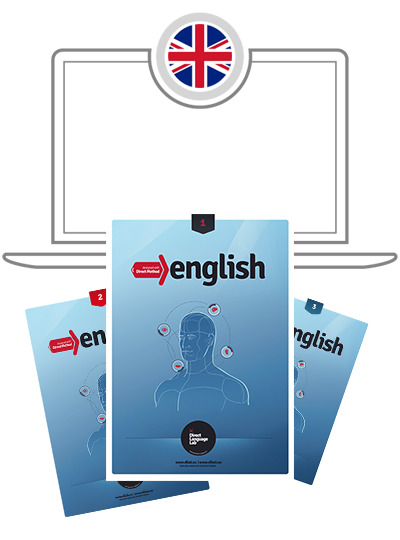 A course of English – online support for your classroom study from the coursebook “English designed with Direct Method”. What do you learn? About 4340 words and all important grammar points. You will be able to understand spoken English better in three different accents and use vocabulary and grammar more effectively. 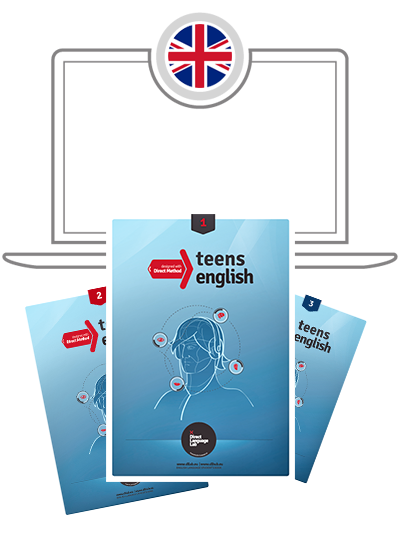 A course of English – online support for your classroom study from the coursebook “Teens English designed with Direct Method”. What do you learn? You will be able to understand spoken English better in three different accents and use vocabulary and grammar more effectively. 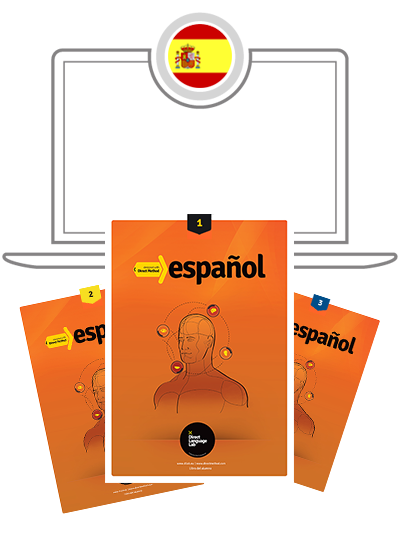 A course of Spanish – online support for your classroom study from the coursebook “Español designed with Direct Method”. What do you learn? You will be able to understand spoken Spanish better in three different accents and use vocabulary and grammar more effectively.